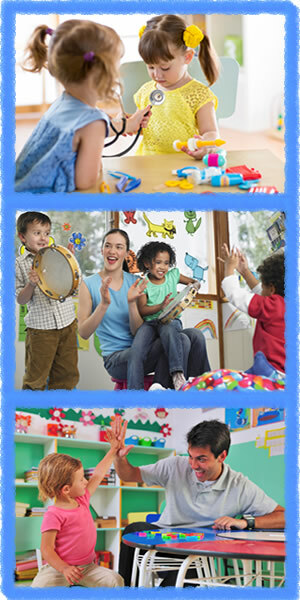 Family & Child Learning Centers of Northeast Wisconsin, Inc.
©2019 Family & Child Learning Centers of Northeast Wisconsin, Inc.
Head Start & Early Head Start Programs. All Rights Reserved. Disclaimer: All information deemed reliable but not guaranteed and should be independently verified. Neither Family & Child Learning Centers Of Northeast Wisconsin, Inc. nor By Request Web Designs shall be held responsible for any typographical errors, misinformation, misprints.